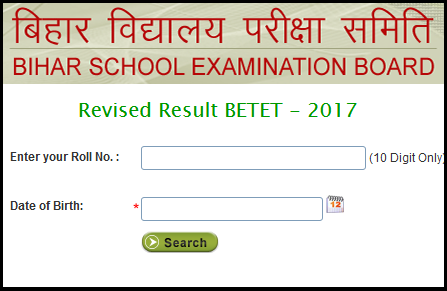 Bihar School Examination Board (BSEB) published BETET Revised Result 2017 today at BSEB official website. candidates those who appeared BETET 2017 , may check BSEB BETET revised Result 2017 by clicking below given direct result link. 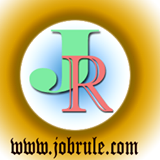 Candidates may check BSEB BETET Revised Result 2017 by entering 10 digit Roll Number and Date of Birth (DOB) . Check Result Now .